Shopping for women’s shoes just got simpler and a whole lot more fun. Rack Room Shoes covers all the bases when it comes to women’s shoes: our styles are affordable, comfortable, and always on trend. We know that shoes reflect the personality of the person wearing them, and that’s why we carry all styles of women’s shoes for you to choose from. From relaxing at the beach, to meeting deadlines at the office, to hanging out at home, you can express yourself and feel confident while staying comfortable with women’s shoes from Rack Room Shoes. Treat yourself to a pair of versatile flats that complement any look, or new athletic shoes to crush your next workout. Try a pair of printed slides that add a little extra flair to any casual athleisure look.  We carry the best brands in many different styles, including wedges, boots, sneakers, thong sandals, and many more. 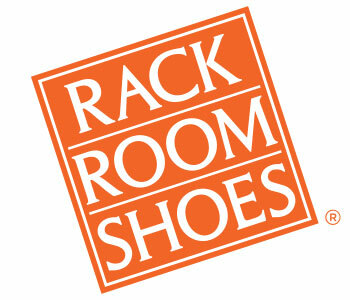 Whatever style you choose, we know you’ll love your new shoes from Rack Room Shoes.